Much has been made about vocalist Nigel Chapman's deadpan Lou Reed enunciation, but Nap Eyes push the spiritual influence of the Velvet Underground even further on songs like "Judgment," with its droning snare march and single-chord jangle, and "Follow Me Down." That being said, there is greater sonic diversity throughout this album's 11 tracks, in contrast to the more uniform sound of its predecessors. Lead single "Every Time the Feeling," for instance, features a catchy Sheer Mag-esque guitar lead and a bouncy pickup beat, while "Sage" and "I'm Bad" find the band delving into their melancholic country predilection and could easily be helmed by the late Jason Molina. 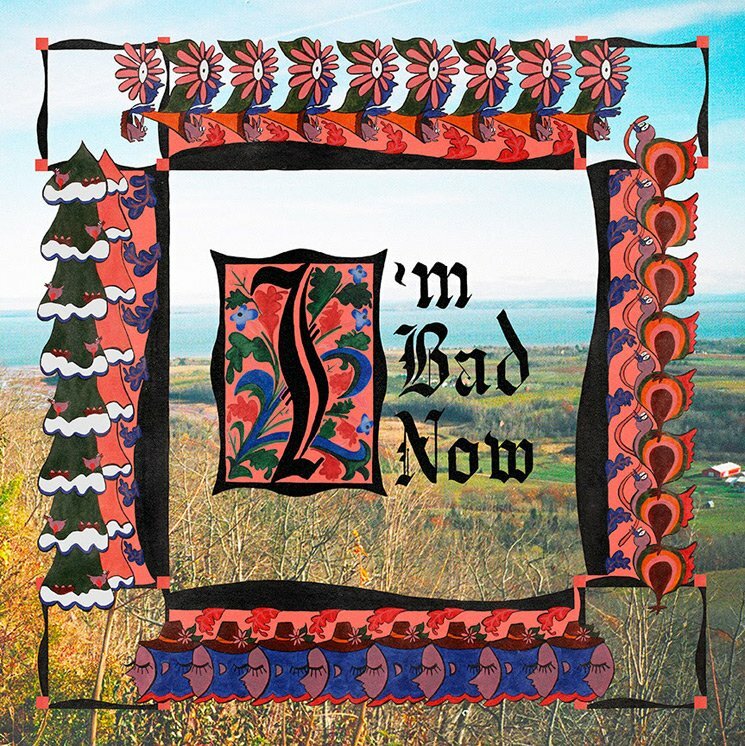 Like much of the band's best work, I'm Bad Now needs some time to unravel: Chapman's reflexive and interrogative lyrics need to sink in; Brad Loughead's brilliant solos need to reveal their harmonic details; and the band's carefully plotted progressions need to become familiar. Staring into the record for a while illustrates a whole set of relationships between the personal and the metaphysical, between "Hearing the Bass" and "recollecting universal themes."